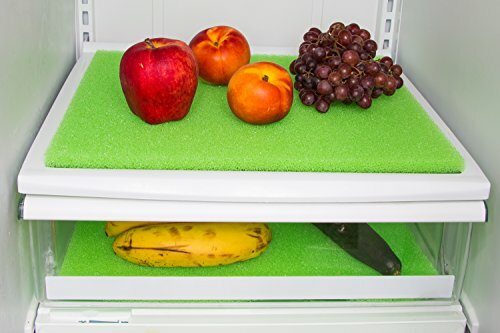 Install the Tenquest Refrigerator Liner in the refrigerator\'s drawer where you would store your produce. The life extender liner by Tenquest is made out of special lightweight foam which is designed to let air circulate around perishable items in order to prevent spoilage. The liners works by absorbing moisture and odour to make fruits and vegetables last longer. Each liner is washable, hence, re-usable several times.